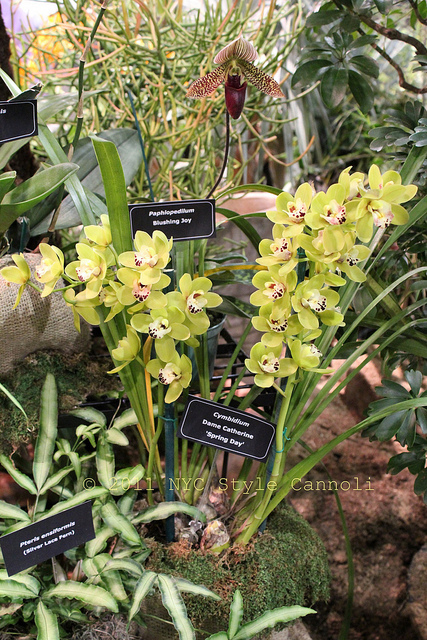 Photo Gallery Thursday "2011 Philadelphia Flower Show"
We have been having summer weather in the last week in the northeast of the US...thought a lovely flower photo for the Photo Gallery Thursday would be nice. This shot was from this year's Philadelphia Flower Show. Have a great day !!! Love the fashion show below in the next post also.